I am a Wyoming native, born and raised in Rock Springs, Wyoming. I attended college at Western Wyoming Community College and the University of Wyoming pursuing a Bachelors degree in Criminal Justice and Psychology. I moved to Pinedale in June of 2010 looking to start a new career in Real Estate. Even though I am a fairly new resident of this area, most of my favorite childhood memories consist of boating, fishing, hiking and camping in beautiful Sublette County. In fact, I met my amazing husband, Tom Rider, at the Fremont Lake Campground. 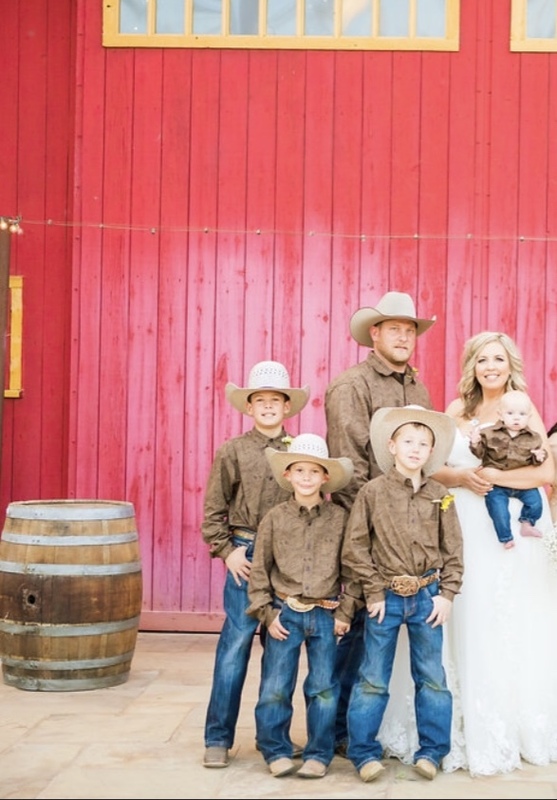 We were married in a beautiful ceremony at Trails Creek Ranch in Wilson, WY in August of 2012. We have identical twin 17-year-old boys, Ethan and Kolby and a 5-year-old daughter, Lillian. 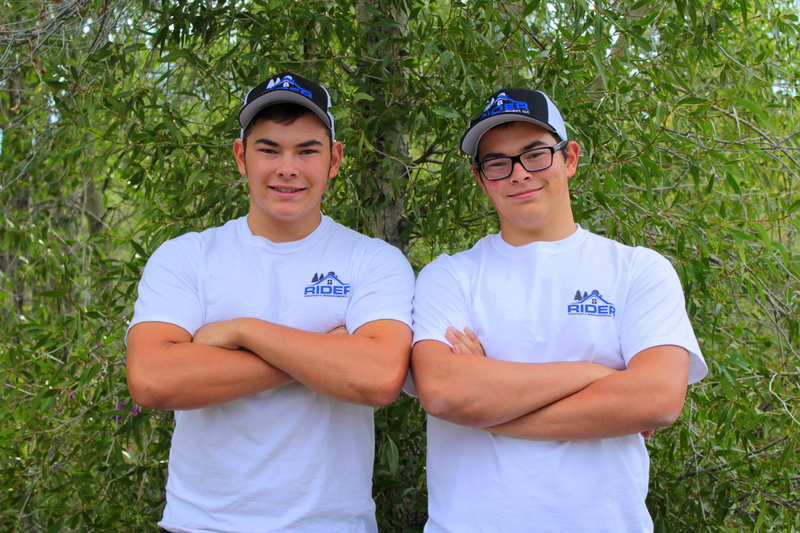 Ethan and Kolby are Seniors at Pinedale High School and participate in the PHS football and wrestling team. Together, we are absolutely loving the quiet and open spaces that Pinedale has to offer. We have been enjoying the many local youth activities that have encouraged my children’s personal enrichment as well as formed many fond childhood memories that are similar to my own. When Rider Property management LLC was formed, I earned my Brokers License to better serve my new position and to continue the tradition of great service that people have come to know and expect from this company. I enjoy working with an incredible team of people who are dedicated to a high level of integrity and professionalism. 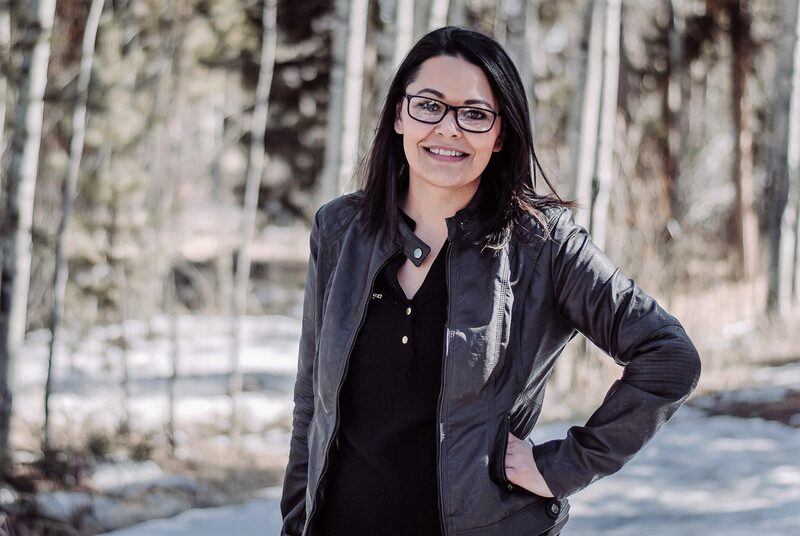 I also look forward to achieving my ongoing personal goal of getting to know and serve the amazing people who make Pinedale a truly great place to live. I am a simple country girl from Alabama. I grew up in the small country community of Tyler, which is located about 12 miles outside the town of Selma; the heart of the Civil Rights Movement of the 1960s. I graduated with a High School diploma and have a background in secretarial/personal assistant work. In October, I will be going back to school to obtain my Real Estate License to take over the Property Management Department. I look forward to my new and exciting position because I really enjoy working with people and getting to know them. I met my husband Jason at Meadowview Christian, the high school we both attended and graduated from. We married in June of 2000 and have been together ever since. Jason is also a licensed and ordained pastor and has a BA in Christian Ministry. Along with running our trucking company, he is also pursuing an MA in counseling and his Masters of Divinity from Midwestern Theological Seminary. We have four amazing children. Tuff(18) who is still in Alabama attending college, Belle(14), Grayson(9), and Lillie(6). Our family enjoys hiking, fishing, hunting, and Nordic Skiing. After being in the Ministry for 12 years in the Bible Belt, I came to the beautiful town of Pinedale after we felt God calling us to something a little different and exciting; Church Planting. With much prayer and seeking God’s will, we felt our calling to Pinedale. We had been coming to Wyoming for quite a few years to vacation and grew to love this state, especially Pinedale and its residents. In May of 2016, we made the move to Pinedale to plant Grace Life Church of Pinedale. We believe that Scripture is sufficient for every area of life, including work. 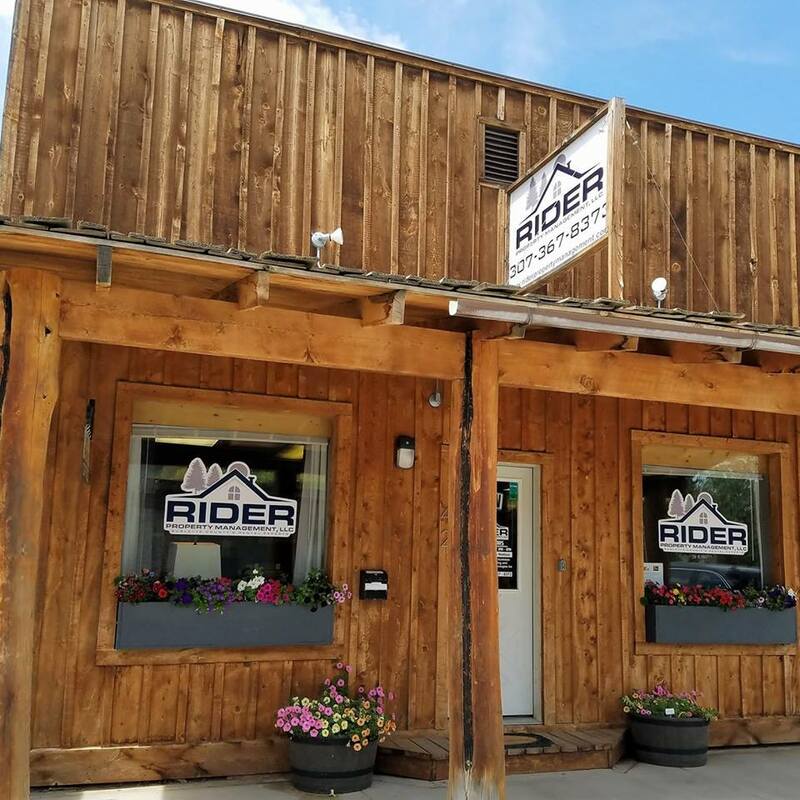 You will see this belief in my work ethic to uphold the integrity and honesty people have come to know and expect from Rider Property Management. I am excited for my future in this beautiful town and look forward to helping the people of Pinedale with all their housing needs! Hi Everyone! My name is Ashley Farenbaugh and I am excited to introduce myself as a new member of the Rider Property Management team! I have an extensive and knowledgeable background in property management, having worked for The Golba Group in Arizona for ten years. My husband, four sons and I made the move from Queen Creek, Arizona to LaBarge over four years ago and we have been enjoying the wildlife and beautiful Wyoming views ever since. When I’m not working, you can find my family and I hanging out at the baseball games, rodeos, hunting and fishing. We absolutely love Sublette County and the outside activities it offers. If you see me out there, please come up and say “Hi!” I look forward to meeting and working with you and I’m excited to join the Rider Team! Greybull, Wyoming is where I called home until I moved to Pinedale with my husband last May. I studied literature and journalism at Chadron State College, Nebraska. My husband is the defensive coordinator for the Wranglers and teaches English at the middle school. We love everything Pinedale has to offer — from the people to the fly fishing — we are happy to call this our new home. I look forward to meeting new people and helping you with all your cleaning needs! It’s no secret that moving an entire household is stressful, and we’re here to help you with managing your relocation stress. We are two brothers with a truck ready to assist you so you can relax. We also offer Odd’s and End’s jobs for any task you do not want to do. Just give us a call and we can provide a quote! References can be provided upon request. 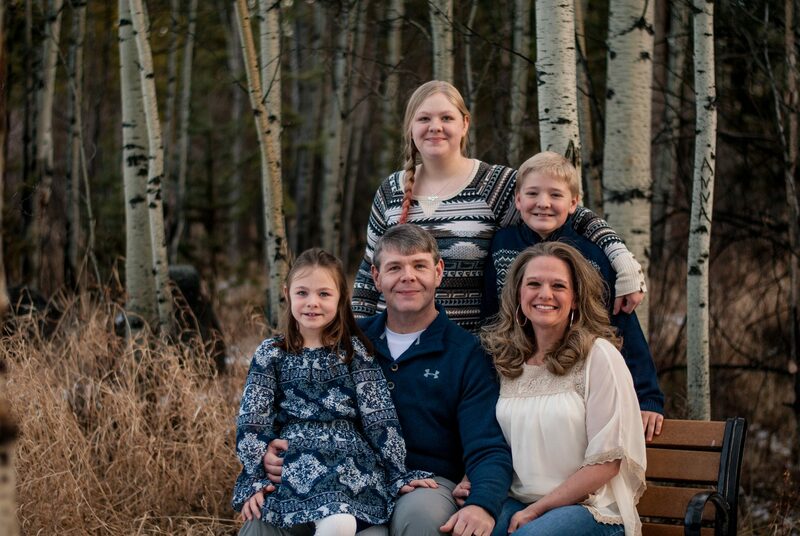 Originally from Rock Springs, we have lived in Pinedale since 2010 and have enjoyed every part about Pinedale. We are both in 11th grade (yes, we’re identical twins) and are currently both preparing to go to the University of Wyoming to study criminal justice to become Police Officers. We both enjoy fishing and the great Town of Pinedale is a perfect spot for that. We are in Varsity Football and Wrestling this year and are proud of our Wrangler Pride! We both look forward to helping assist you in your moving or maintenance needs!